Is Radon in Granite Building Materials a Health Concern? Radon in granite building materials has never been considered a major source of radon in the home. Radon is found not only in granite but in cement, bricks and other stone building materials as well. 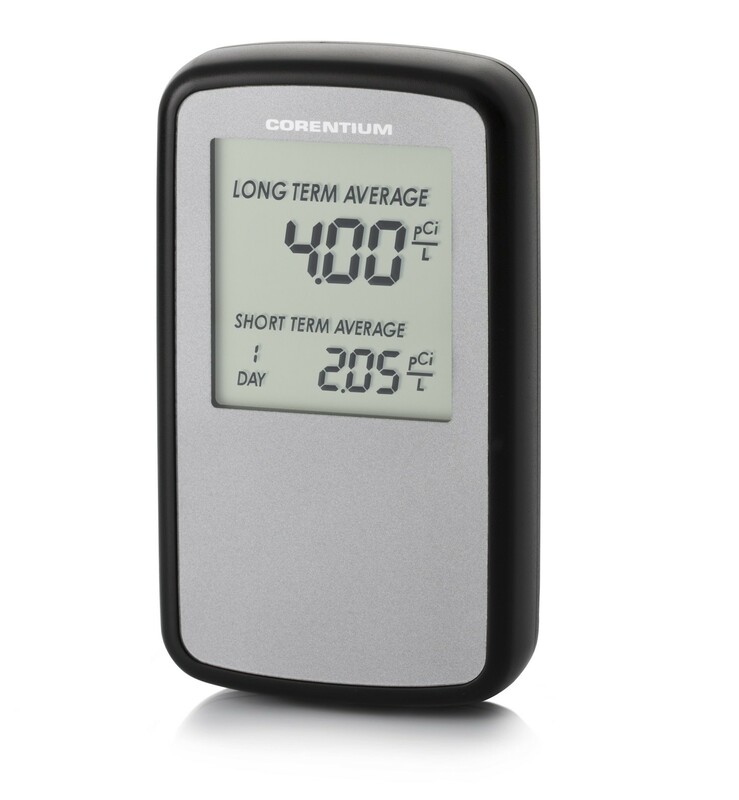 However, the amount of radium present in granite counter tops and fireplaces rarely in themselves can contribute to elevated radon gas levels in a building. Consider the huge surface area of all the soil and rocks below and around the foundation of a house in comparison to the stone building materials in the home. Radon rising into the home from the earth is almost always the major cause of high radon levels. So what's all the buzz over radon in granite counter tops? 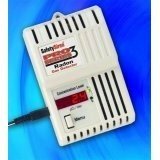 Radon gas levels are always in direct relation to the volume of the living space and the ventilation of home. So back to the candle, the effect on the air in the home is also dependent of these variables also. 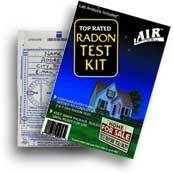 So the reasonable course to take is to test your home for radon. If you want to experiment a bit, do three or four tests. Since radon is heavier than air, do one test in the basement and another in the area where the counter top or fireplace is located. Then another one or two tests on the same floor of the as the granite material will help you to see if the major source of the radon gas in your home is coming from the granite.